This summer marks a crossroads for my family. After five years of divinity school and ordination exams, my husband is handing off the academic baton in August to our son, who is starting kindergarten, and me, as I begin work on my doctorate. As a result, we’re embracing all things summer, especially reading. I am putting down textbooks, professional journals and student assignments and instead picking up Dr. Seuss, Southern Living magazine and that reading wish list that all teachers have tucked away, collecting dust. 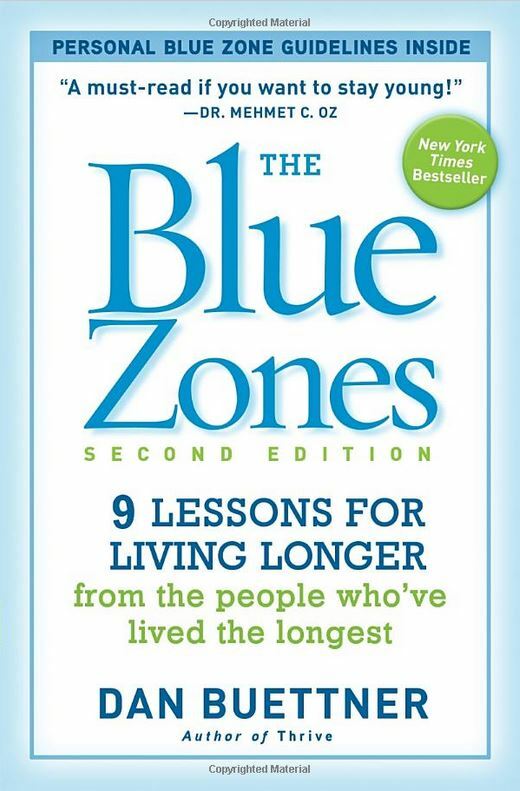 My first pick was a throwback to a 2012 bestseller, “The Blue Zones, Second Edition: 9 Lessons for Living Longer from the People Who’ve Lived the Longest” by Dan Buettner. As a dietitian, I often ask myself what normal people are reading about health and nutrition. If you’re looking for a good book, I hope you will consider this title. Many health-related books leave us feeling guilty, overwhelmed, or worse, lied to. Alternatively, this book made me feel as though I was traveling the globe, making new friends and, in general, hopeful about my health. Buettner, a longevity expert and National Geographic Fellow, travels the world researching blue zones–communities with exceptionally high numbers of residents who are 100 or more years old. In one chapter, he asks Okinawan, Japan native, Kamada, her secrete to living to the age of 102. “Eat your vegetables, have a positive outlook, be kind to people and smile,” Kamada replied. “The Blue Zones” will encourage you to make the environment around you more healthful. And, while there is a focus on your plate and activity, it also will gently challenge you to consider how your attitude, the company you keep and even faith may affect your overall health, well-being and chances for longevity. Melissa is a registered dietitian and dietetics lecturer in the Health and Human Performance Department at UT Chattanooga. She and her husband, Chris, are the proud parents of a playful son, Craig. 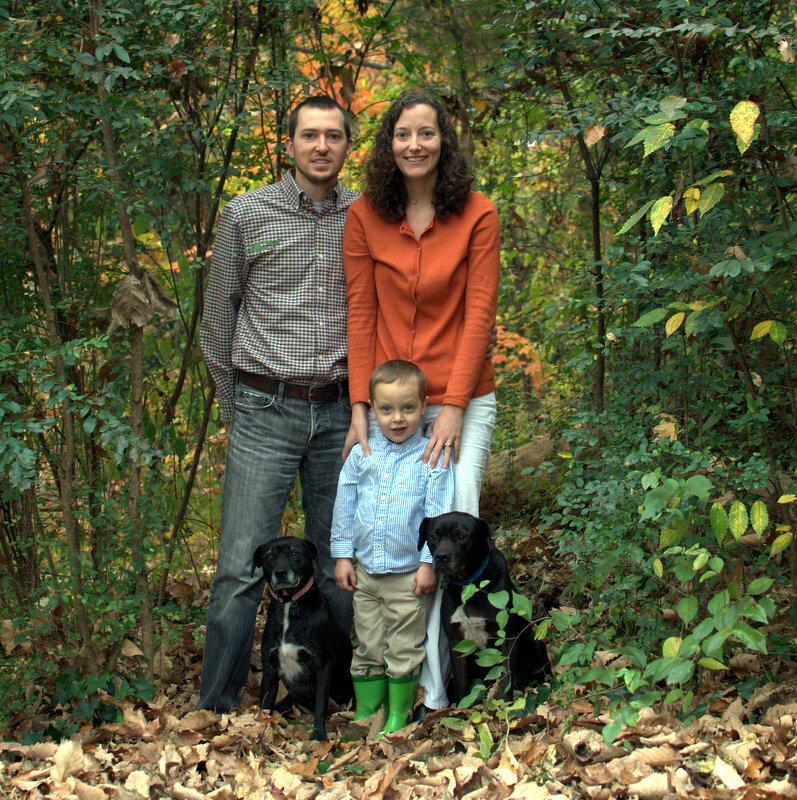 She enjoys time with her church family, taming her lab mutts–Mabel and Moses—wine with neighbors and traveling south for a beach vacation or visit with her nieces. Her favorite subjects are faith, food, farming, family, friends and football. She earned a bachelor’s degree in nutrition from Samford University and a master’s degree in health education from UT Chattanooga.